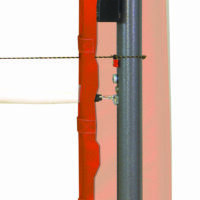 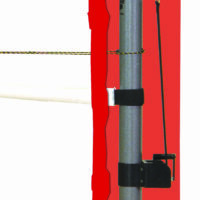 Steel & Aluminum Posts - Bison, Inc.
Modern steel and aluminum volleyball posts have come a long way since the original designs that weighed as much as 60# per pole (but were an improvement over systems that used cables, loose ballast, or threaded floor attachments!). 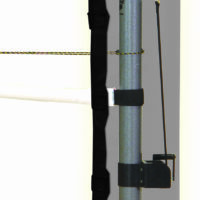 In the mid-1980s, lightweight aluminum systems were introduced to the market but the early aluminum systems lacked the rigidity needed for net tensioning. 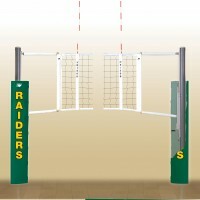 Bison provides you with the best of both worlds, lightweight-yet-rigid volleyball posts! 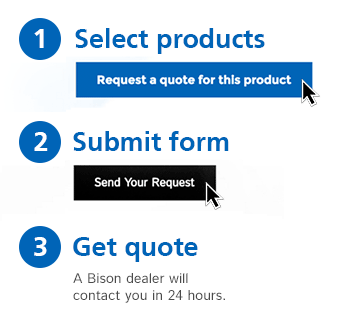 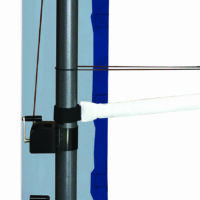 Select from standards for 3″, 3-1/2″, or 4″ floor sockets or consider Bison’s innovative telescoping Magic volleyball system that stores in the floor . . .